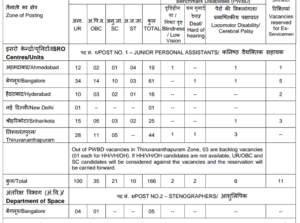 ISRO Publish a notification of Junior personal assistant and Stenographer Vacancy all over india. Its a good opportunity for all graudation aspirants looking ldc jobs. 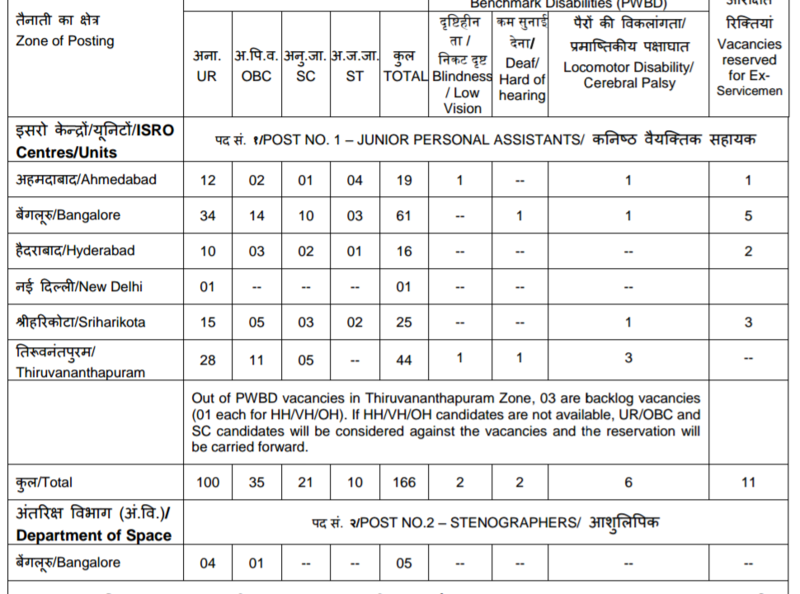 For complete ad click https://www.isro.gov.in/recruitment-of-junior-personal-assistants-and-stenographers. KVS NON TEACHING POST LIBRARIAN ADMINISTRATIVE OFFICER AND ASSISTANT COMMISSIONER CUTOFF MARKS RESULT 2018. 1. Graduation in Arts/Commerce/ Management/ Science/ Computer Applications with First Class, as declared by the University. A minimum speed of 80 w.p.m in English Stenography with computer knowledge. The application for on-line registration will be hosted in the ISRO web-site between 10.04.2018 and 30.04.2018. Candidates may visit our web-site at www.isro.gov.in to register their applications on-line between 10.04.2018 and 30.04.2018. 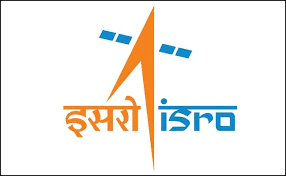 In case of any clarification, candidates may refer to the FAQs uploaded in the ISRO website against the advertisement.The candidates registered under National Career Services (NCS) portal and fulfilling the eligibility conditions may visit ISRO website and follow the application procedure as stated. Applications will be received on-line only. Upon registration, applicants will be provided with an on-line Registration Number, which should be carefully preserved for future reference. E-mail ID of the applicant will have to be given in the application compulsorily. The on-line application has to be invariably followed-up with a `No Objection Certificate’ from the employer concerned, by those already in employment under Central/State Government, Public Sector Undertakings or Autonomous Bodies, duly indicating the name and Reg. No. on the reverse. ADMIT CARD: JULY LAST WEEK OR AUGUST FIRST WEEK 2018.